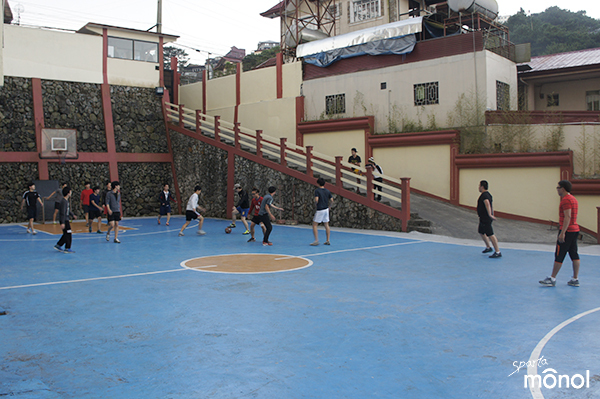 Good afternoon from Baguio Monol International Education Institute. 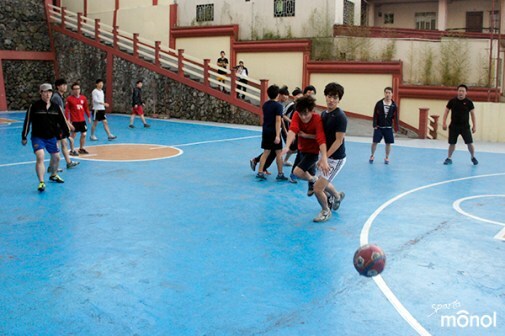 There are times when I feel frustrated when I think of language training in the Philippines. 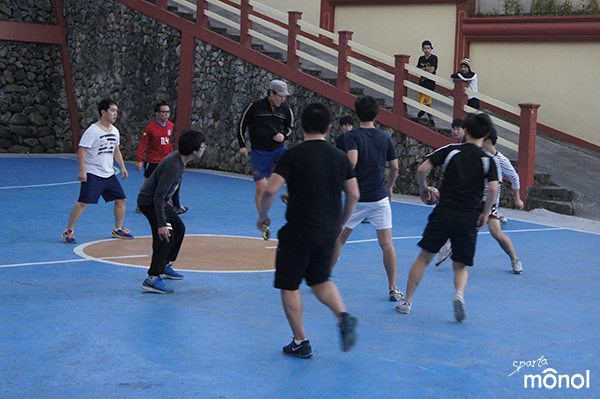 So how do the Monol students relieve stress? 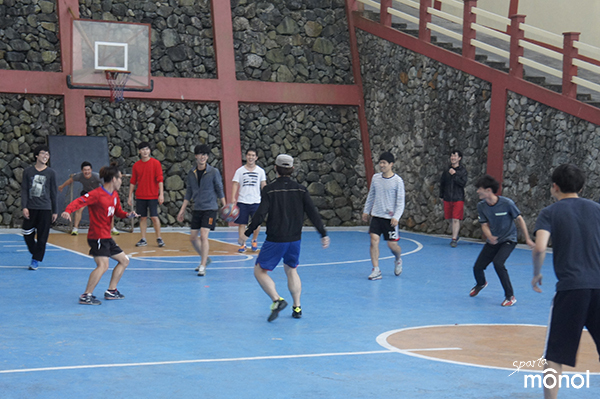 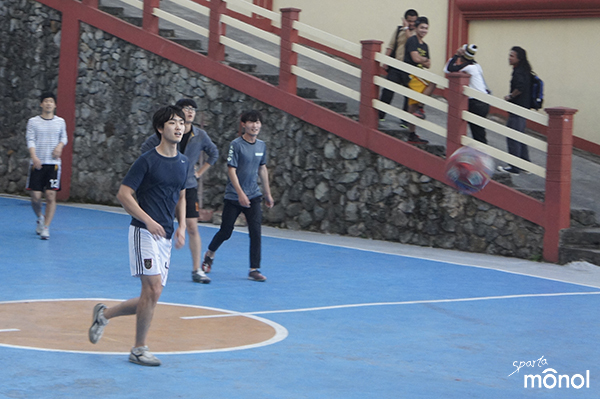 After the class ended yesterday, we played futsal! 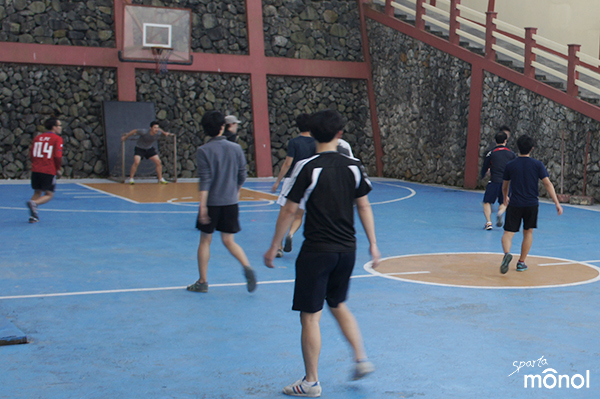 After 5:00, at the end of the regular classes, the Monol basketball court is already bustling with people! 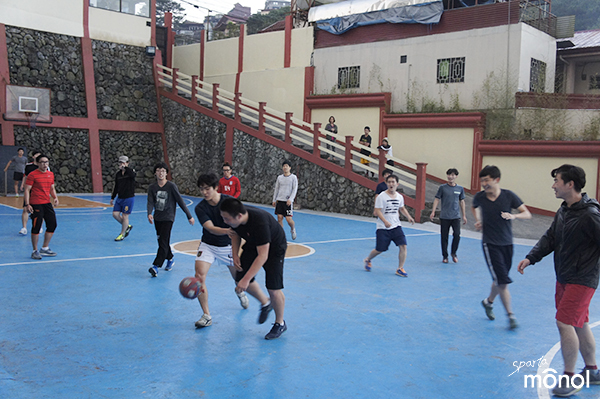 When the teams are created, we will now start to play football. 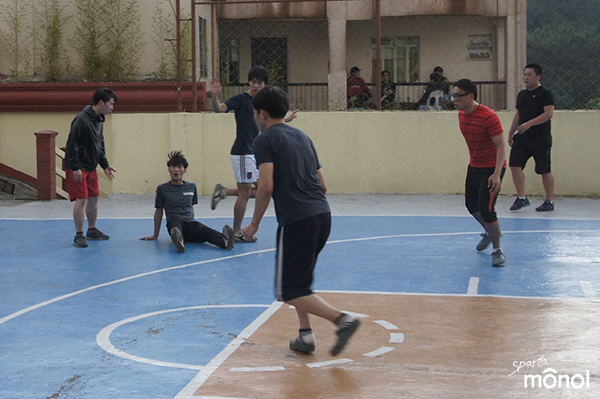 When there are few players, we split the basketball court in half. I enjoy playing basketball on one side and futsal on the other side.